At age 19, guitarist John D. Thomas was enlisted as a sideman by both Jimmy McGriff and Joe Henderson for recordings and concerts. In the following years he worked with some of the greatest names in jazz, including the AACM Big Band, Stanton Davis, Carter Jefferson, Andrew Cyrille, Kenny Drew, John Lewis, Harold Ousley, and Chet Baker. After his 1977 move to Europe, he toured the Middle East, Africa, and the Far East, performing extensively with Charles Tolliver (1980-90), Joe Henderson, Art Taylor, Dizzy Gillespie, Malachi Thompson, Sonny Stitt, Tony Scott, and many others. He joined the Art Taylor Quartet in 1978 and performed with it until 1984. Birth of the Cool trombonist Mike Zwerin enlisted John for two tours in Africa in 1980 and 81. Thing. Mr. Thomas has also enjoyed a 40-year career in higher education, both in Europe and at a famous New England music school. This is the first time that this 1985 album has been released in digital formats. 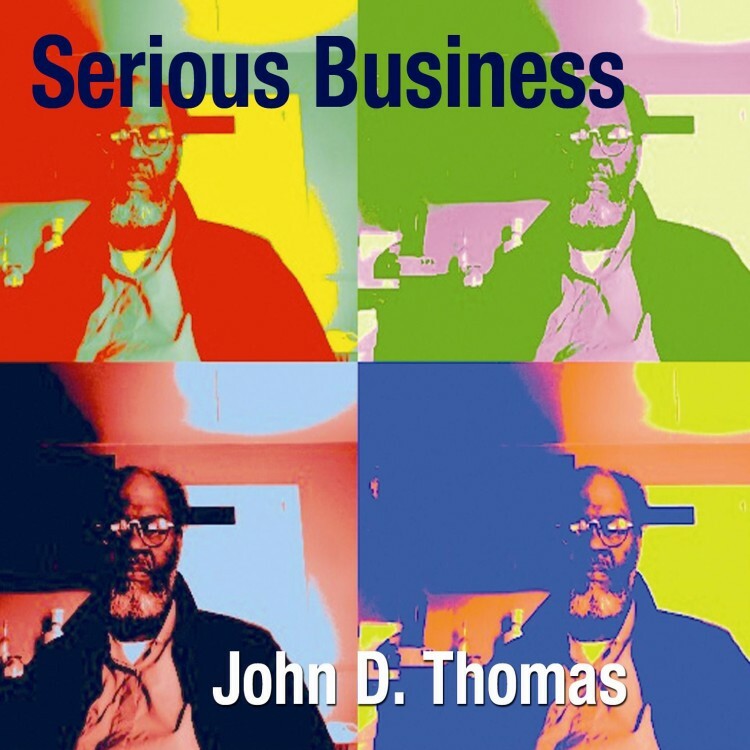 It is a significant album in Mr. Thomas's discography as the first use on record of a prototype pickup system invented by Professor Dr. Ernst Nourney of the Fachhochschule, Nord-Rhein West-Falen in Düsseldorf, Germany. Dr. Nourney's innovative device was comprised of a "hexcentric pickup" – one pickup for each individual string – converting pitch to voltage, and an exciter pickup used to create a magnetic field to induce vibration of each string independently. This means the player could not only hold any note without further electronic manipulation, but even play the instrument with one hand, if desired.